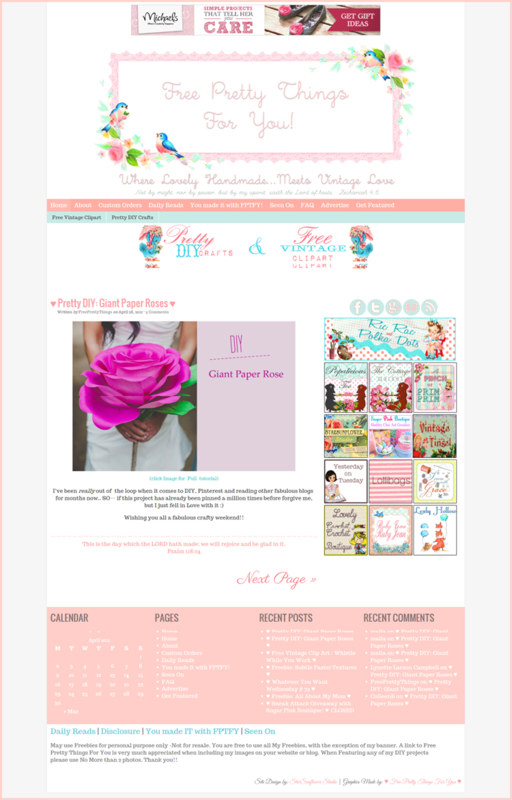 I wanted to officially say THANK YOU to SU from StarSunflower Studios for the fabulous facelift she recently gave FPTFY! As most of you know, I’m no WordPress Guru, and my little site needed lots of help! I HIGHLY recommend her, for she is extremely knowledgeable and not to mention extremely patient! FPTFY is now running like a well–oiled machine and I couldn’t be happier! :) If any of you need WordPress help SU is definitely your go to Gal! Wow! Love this new look! Aww, thanks so much for the mention sweet Keren! I’m officially blushing ;). Your website looks fabulous! I love how clean and organized the facelift is! Love it!